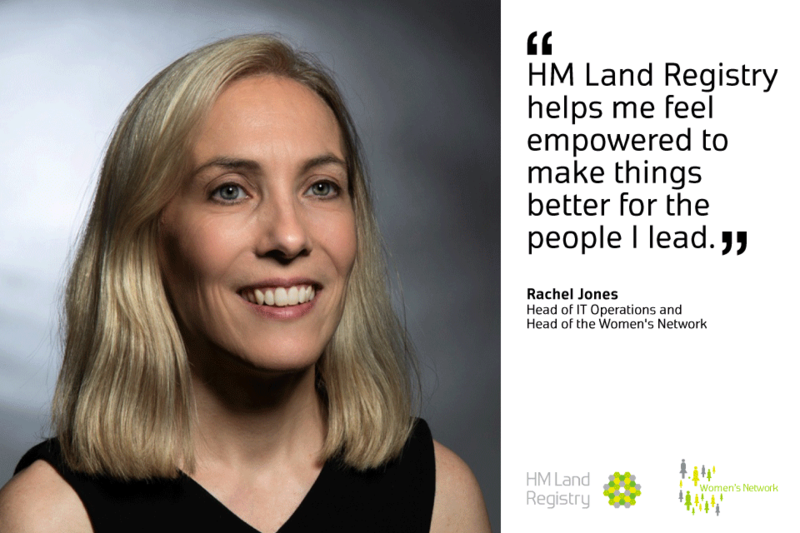 How did a job as a climate change researcher lead to the role of Head of IT Operations at HM Land Registry? 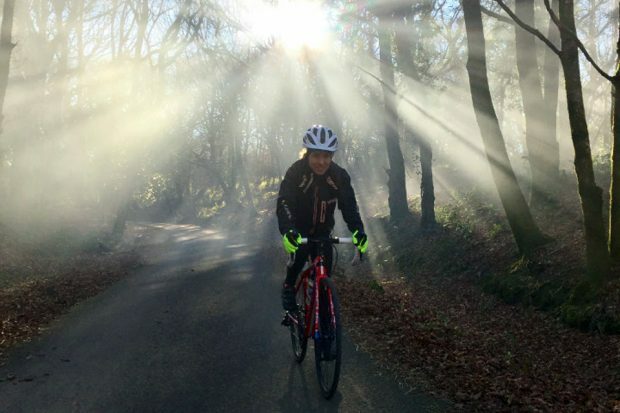 Rachel Jones, newly nominated for a Women in IT Award, takes us on the journey. 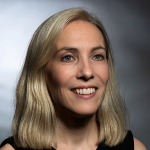 Rachel Jones, Infrastructure Delivery Manager and co-chair of our Women's Network talks about working in our Digital, Data and Technology division.